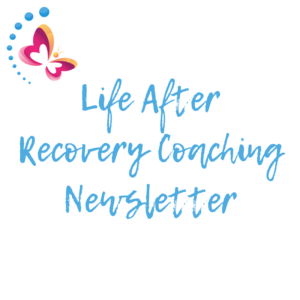 Enter your name and email to start receiving your Life After Recovery Coaching Newsletter! 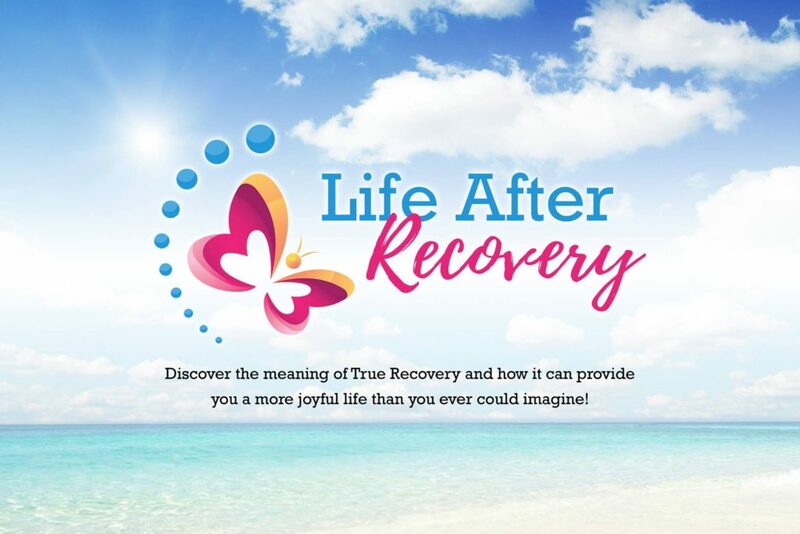 ♥ True Recovery is moving beyond being clean and sober, not using mind-altering substances like alcohol and opioids. There is more to recovery – True Joy and Freedom. ♥ I found True Recovery by discovering the reason I began drinking in the first place. When I confronted the real problem and put it to rest, I was able to experience True Recovery. ♥ In True Recovery, I found my purpose, to become a recovery coach. I want to support women who are on the same journey that I experienced – being a mother with the disease of addiction. Stepping into my own recovery brought up feelings that were raw and painful – shame, guilt, blame, remorse, embarrassment…. So now I coach women to process these feelings and discover their true, authentic self through awakening to the root of the issue and obtaining “True Recovery”. We all have made mistakes. It is important we keep moving forward and move from the past. Love what you are writing about. You are a true role model! Jennifer your humility and honesty is so key to staying sober. You have made amends I am sure and you are working your amends also by being present for your children to see the reflection of a not so perfect mother but a PRODIGAL. Welcome home to the land of the living and forgiving. GOD is blessing you. Thank you for sharing. My pleasure to be a part of such a rewarding group, Women in True Recovery. I see so many things on social media that is far from the truth and I wanted to be a part of something with substance. My dad had an addiction as to where he wasn’t in my life since I was 6. I’m 40 now and he’s been clean for about 6 years... So for me this group, Women in True Recovery gives me hope and encouragement for all my close loved ones that they can get clean... and if they fall off they can get back up and try again. I thank you again for allowing me to be a part of something so great! You are doing a wonderful job... iron sharpens iron. Yes indeed.... your God sent you to do this!!! There is so much other negative pressure going on around people in recovery... this is a safe place for them (Women in True Recovery)... no judgment, celebrate their accomplishments, and support.... keep up the outstanding work! Let's connect on a call!